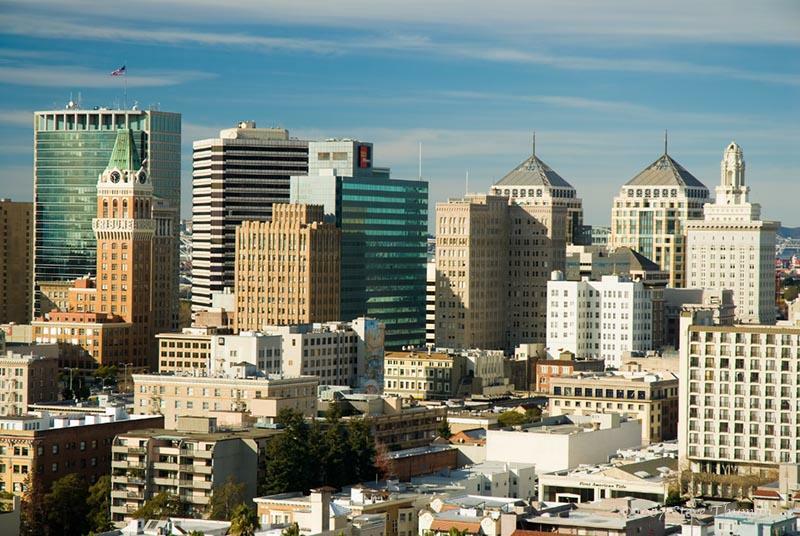 Developers have taken note of Oakland’s red hot real estate market. In recent months, several of them have submitted plans to build condos, apartments, retail and office space in Oakland. One such developer is Joe Hernon, who aims to build 236 homes in two projects in downtown Oakland. Hernon also might partner with an arm of the Lennar Corp. to build a nearly 250-unit tower on Broadway in downtown Oakland, according to the San Francisco Business Times. Oakland right now is the No. 1 rental market in the entire United States, and the city’s home-sales figures are nearly as hot. So it’s not a surprise that several other real estate firms have similar projects in the works in Oakland, at various stages of development. Sadly, it’s also not a surprise that Lew Wolff is not one of them. As the projects listed above show, plenty of lucrative land and business opportunities exist for developers in Oakland. Wolff could build in Oakland, in areas that will benefit his bottom line and the city’s. Instead, Wolff still ignores those opportunities in Oakland, to the detriment of the Athletics franchise. Why do so many others see a city teeming with promise, while Wolff keeps slamming the door shut on Oakland? We’d love to know why Wolff clings to his inaccurate perceptions about Oakland. Maybe one day we’ll find out.